CONTACT OUR HOME IMPROVEMENT COMPANY IN FARNHAM, SURREY, FOR DETAILS ABOUT THE REMODELLING SERVICES WE HAVE TO OFFER. Backed by 34 years of experience, our team provides exceptional conservatory design and installation services. 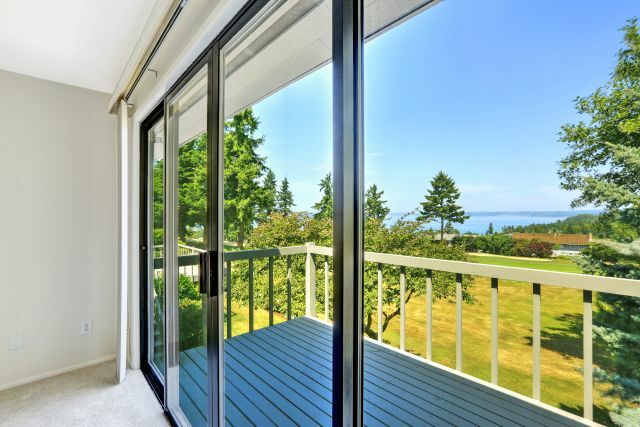 We’ll enhance your home with a high-quality, energy-efficient construction. 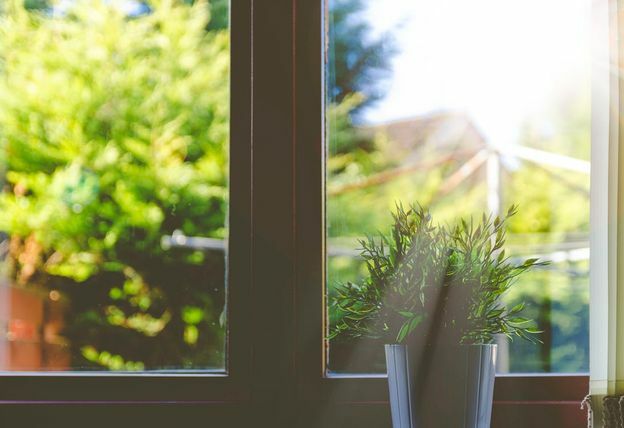 As expert glaziers, we’re equipped to carry out window and double glazing installations. Our products exceed industry standards to ensure fantastic security and energy performance. Make your home’s entryway an impressive feat of decoration and security. Our skilled door installation team provides you with a variety of doors in many attractive designs. Enjoy an incredible-looking roof without any bothersome maintenance requirements. The fascias and soffits we install are truly durable. Affordable repair services are also available. S&C Windows Ltd is a reputable home improvement company based in Farnham, Surrey. 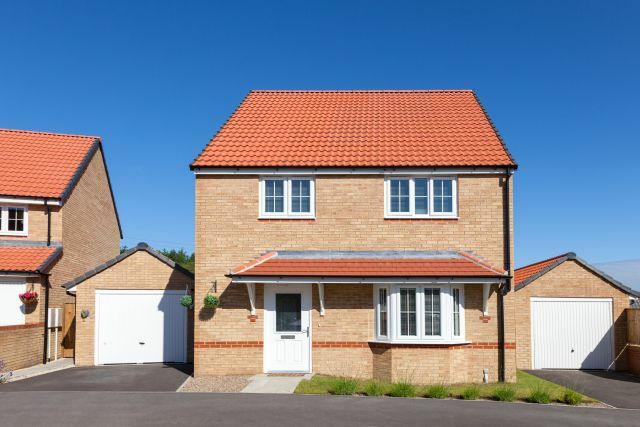 For more than 34 years, our team has carried out a variety of property remodelling services. 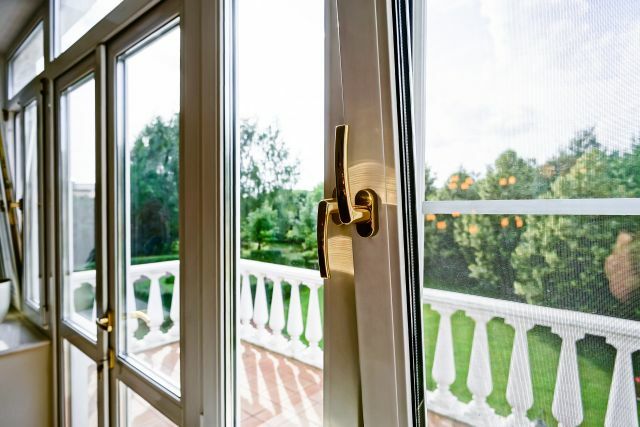 From the installation to windows, doors, and roofing accessories to the design and installation of conservatories, we’re sure to offer the quality services you’re looking for. As a local, family-run business, we take pride in offering services bolstered by traditional values that put the customer first. Friendly and professional, our team regularly receives excellent reviews and plenty of repeat custom. We’re confident that you’ll be delighted with our assistance when you choose us for a variety of general home improvement tasks.